Kali Jakobi is the firm’s Director of Marketing. She develops and oversees all marketing, public relations and client experience efforts for Russell Capital Management through her extensive knowledge of digital marketing, brand development and client services. 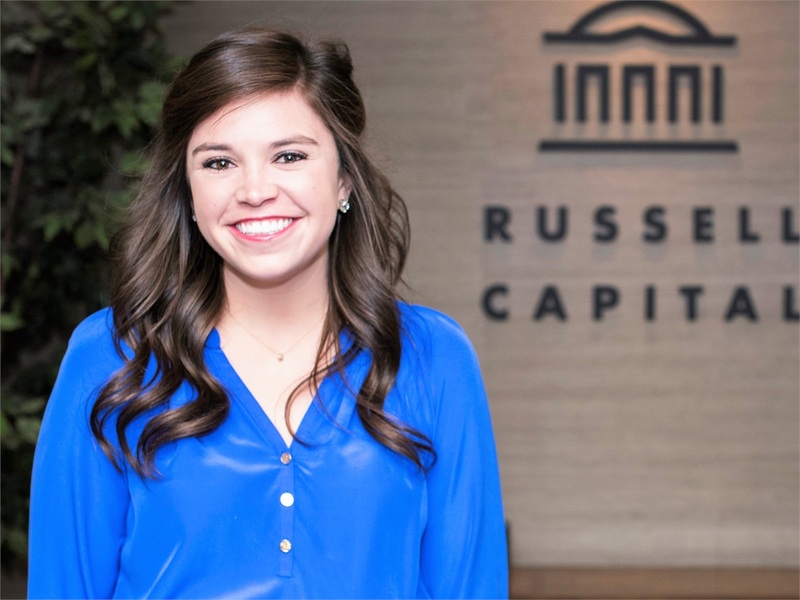 Prior to joining Russell Capital in 2018, Kali was an Account Manager and Marketing Strategist at Creekmore Marketing, a Web Design and SEO Marketing company. Originally from Lexington, KY, Kali graduated from the University of Kentucky with a degree in Integrated Strategic Communication with a focus in Public Relations. Outside of business, she is actively involved in Young Life, a volunteer student ministry, where she serves as the Team Leader for the Lexington Christian Academy Young Life team. She's also the VP of Programming for AAF Lexington, an affiliate chapter of The American Advertising Federation. Additionally, Kali enjoys traveling, spending time with her family, and the occasional half marathon.